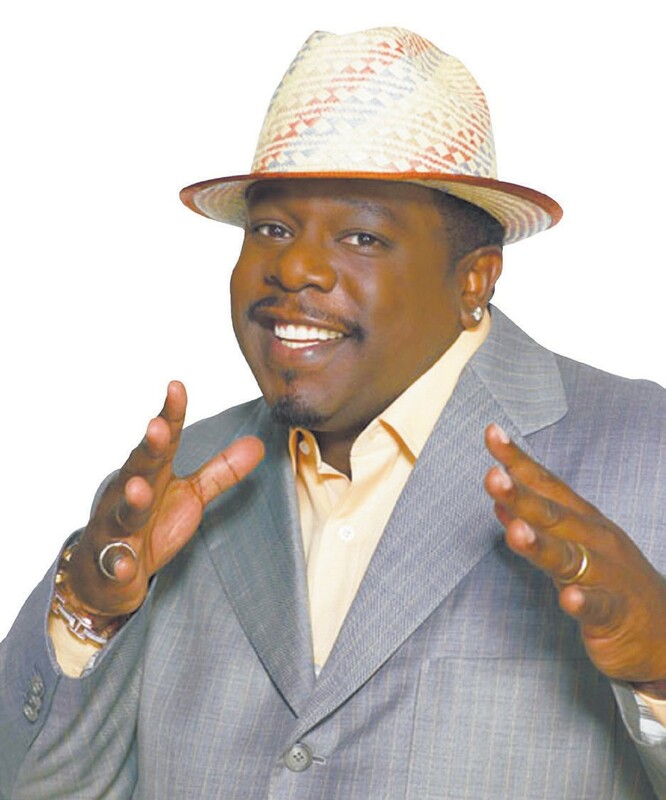 CEDRIC the Entertainer’s SOLO COMEDY SHOW comes to Savannah, on October 22nd at The Johnny Mercer Theater. Cedric Antonio Kyles, better known by the stage name Cedric the Entertainer, is an American actor, comedian, director, and game show host. He was originally the host on It’s Showtime at the Apollo. He was born April 24, 1964 (age 51), in Jefferson City, Missouri. Cedric & Friends Gala featuring PATTI LABELLE was held recently at the Peabody Opera House in St. Louis. The annual fundraising gala featured performances by Cedric and legendary musical artist Patti LaBelle for an evening of entertainment. The event is a celebration of women’s health services offered at the upcoming Rosetta Boyce Kyles’ Womens Pavilion at SSM Health Center St. Mary’s Hospital (in St. Louis), to be named in honor of Cedric’s mother. Tickets on sale now at Savannah Civic Center Box Office; online at www.etix.com. Charge by phone at 800-351-7469.